For many years, the specialists at the Maxillofacial Institute have researched and developed different techniques to optimise facial symmetry and harmony, adapting the universal canons of beauty to each patient. In addition to changing the position and shape of the bone structure of the face to achieve facial balance, it is equally important to surgically address the ‘mask’ of soft tissue that envelops this structure, by using complementary procedures such as. In addition to the above, genioplasty is also a complementary aesthetic procedure performed during orthognathic surgery. It is a quick and simple surgical procedure that gives excellent aesthetic results for the chin. Depending on the patient’s aesthetic needs, the maxillofacial surgeon will increase, decrease or three-dimensionally remodel the size of the chin. 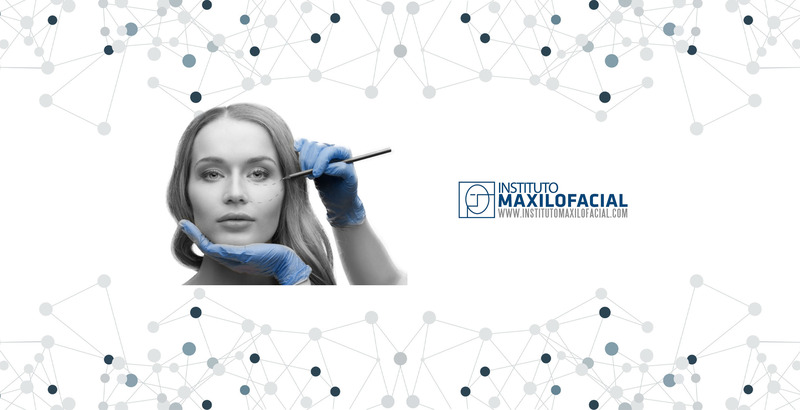 Dr. Hernández Alfaro and his team have developed surgical protocols that enable chin surgery to be performed under local anaesthetic with sedation in an average of 20 minutes, without requiring hospital admission.